A week after recording her first stakes placing, Alassio has claimed her first black-type victory in the Triscay Stakes at Randwick. The Gai Waterhouse and Adrian Bott-trained mare ran third in the Group Two Breeders Classic (1200m) won by Champagne Cuddles at Warwick Farm last Saturday. Seven days later she stuck her head out to beat Manicure in the Group Three Triscay over the same distance. “We thought the back-up would suit her and being back on a firm surface helps,” Bott said. 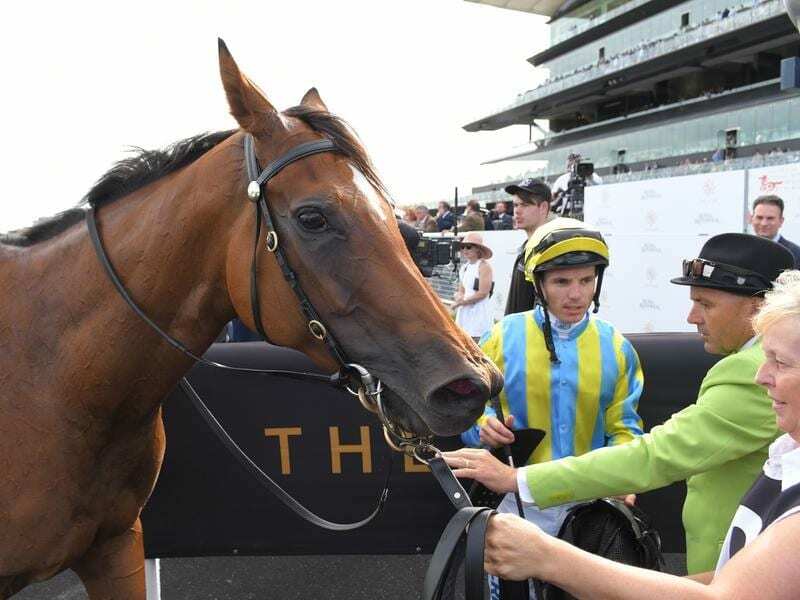 Her jockey Tim Clark was also buoyed by her fighting spirit. “She came in rock-hard fit,” he said. “She has been to the beach all week and backed up well. “I was proud how she dug in late. She is an honest mare and last week was a great result for her and this is even better. Alassio started at $11 and beat Manicure ($4.20 fav) by a head with I Am Excited ($6.50) another two lengths third.